Right after Google wraps up its Pixel 3 and Pixel 3 XL event on October 9, they’ll open up pre-orders for the devices they show off. That’s according to a Pixel promo email they just sent out. 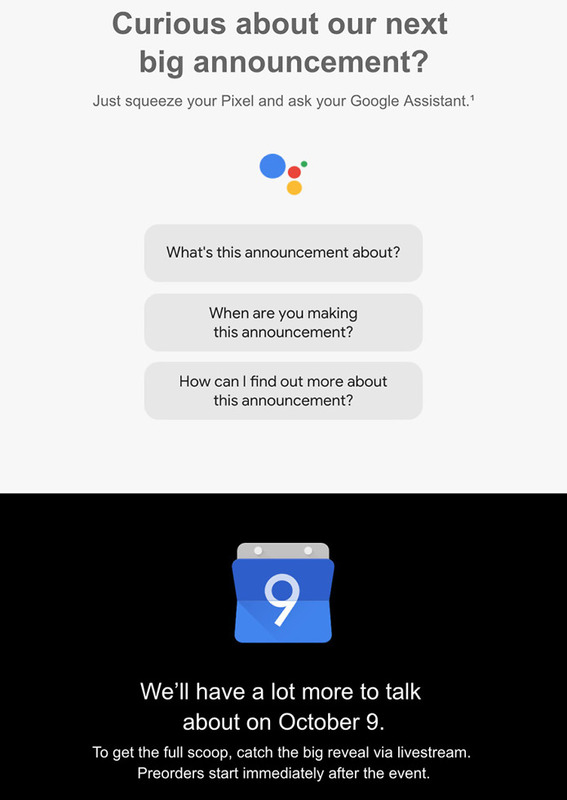 The email urges you to use Google Assistant to ask about the event with commands like, “What’s this announcement about?” or “When are you making this announcement?” If you do, Assistant will tell you that it is rehearsing lines for the event, but that it could be about a new phone and “maybe, just maybe a few other new things.” As of today, we think those few things will be the Google Home Hub and Pixel Slate and/or Pixelbook, in addition to the phones. 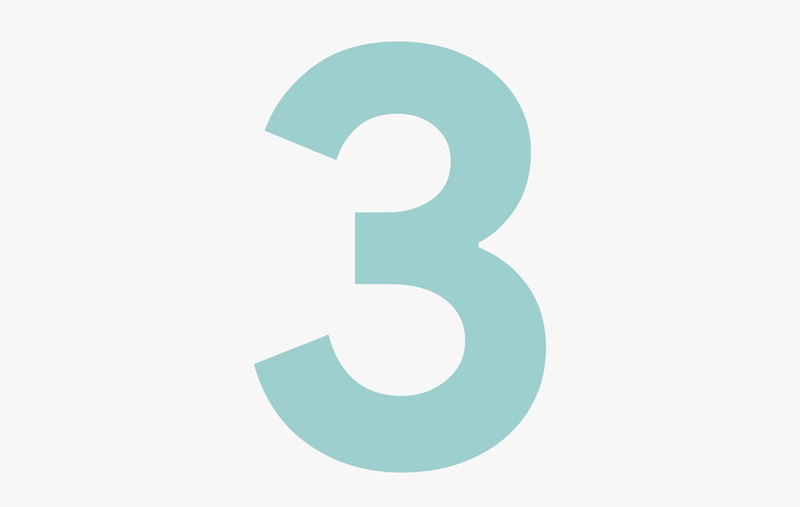 Oh, the email also features a “3” that rotates between white, black, and mint (or is it aqua?). So yeah, we still think we’re getting all three of those color choices for Pixel 3. But again, the email says that pre-orders “start immediately after the event.” Get your bank accounts situated.